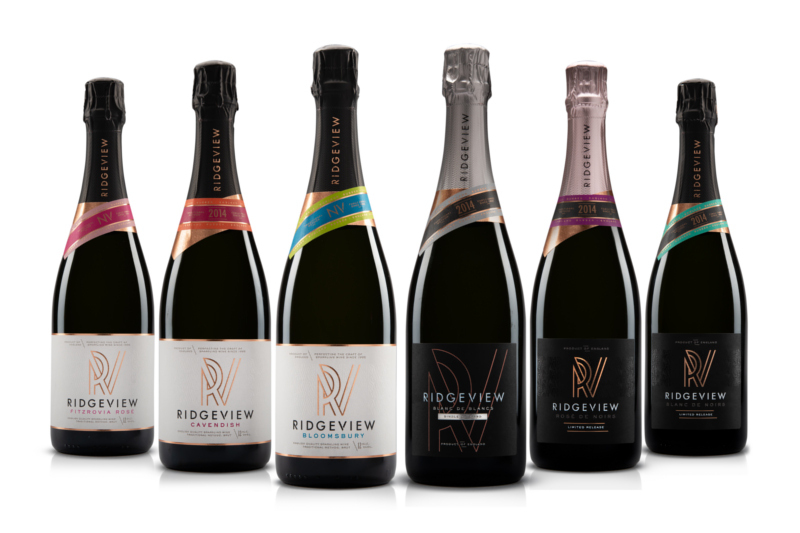 Creators of World Class Sparkling Wine, crafted with passion and dedication on the South Downs of England. 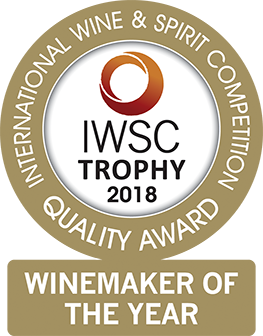 Winners of Winemaker of the Year, International Wine & Spirit Competition 2018. 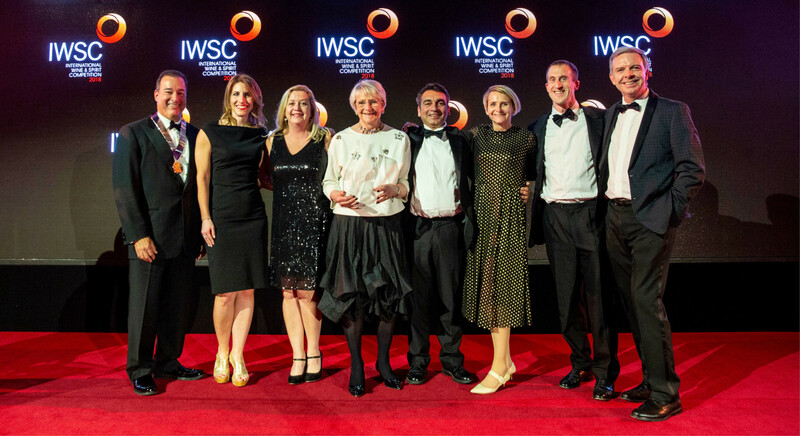 Making history for English wine. Our cellar door with glorious views over the South Downs is open daily from 11am – 4pm. 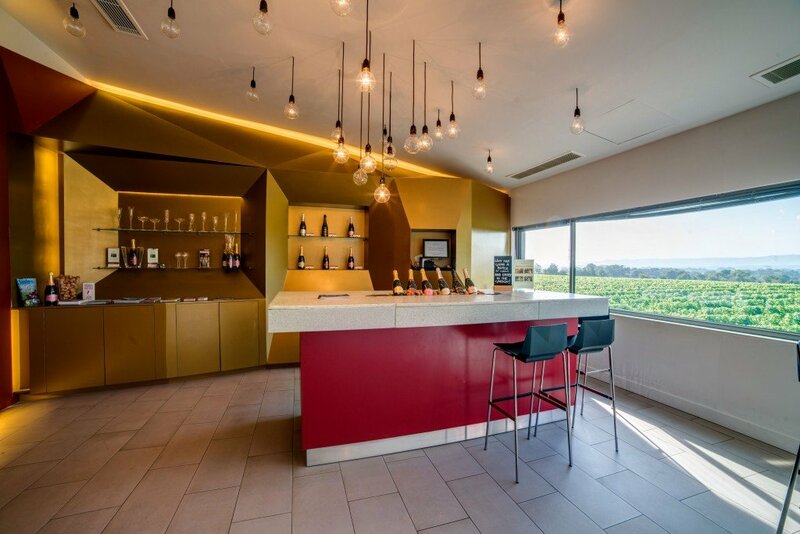 Visitors are welcome to drop-in for tastings and sales of our award-winning sparkling wines. Or join us on one of our specialist sparkling wine making tours of the vineyard and winery. 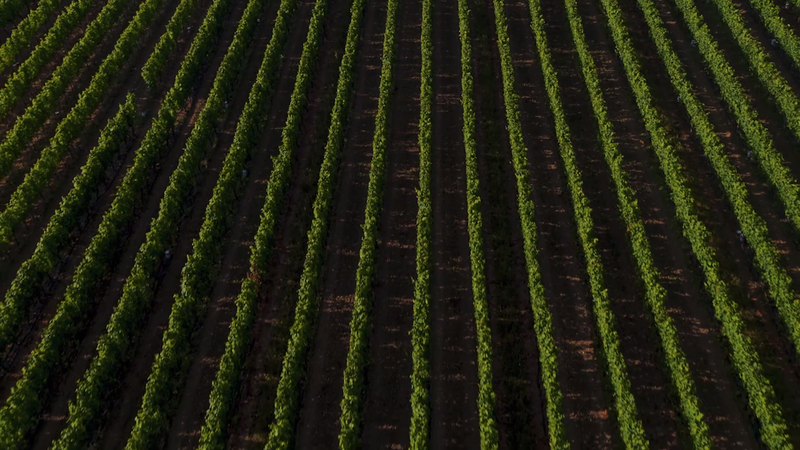 Our story began in 1995, with Mike and Christine Roberts’ vision to create world class English sparkling wine. 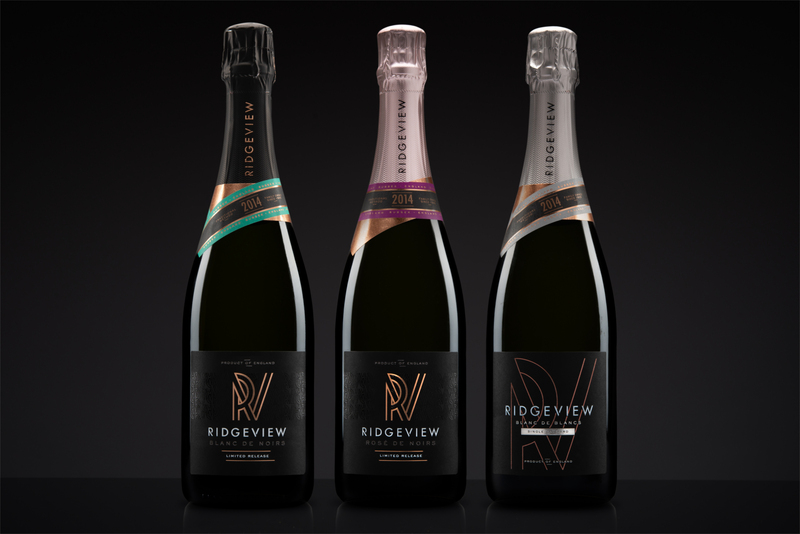 20 years have passed and Ridgeview have celebrated some amazing global accomplishments. 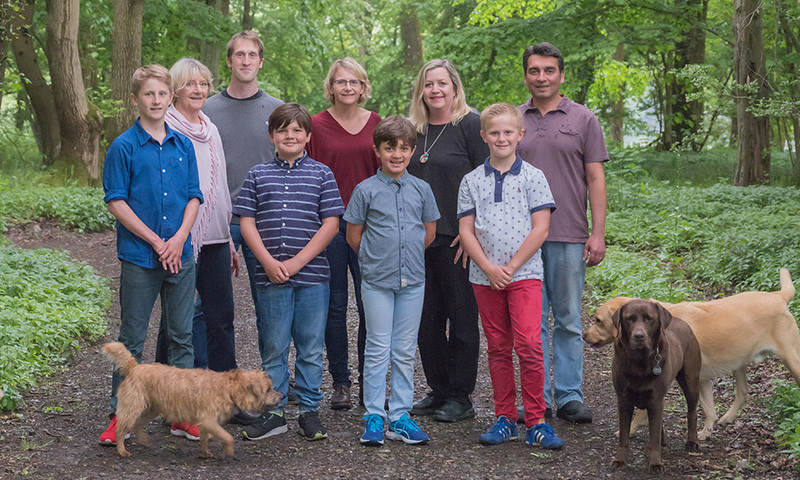 The second generation of the family have now taken the helm with the support of a brilliant team.